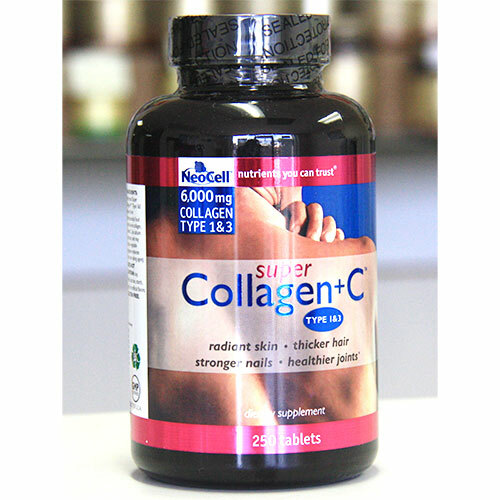 The therapeutic benefits of collagen have been widely recognized in Europe and Asia for decades. 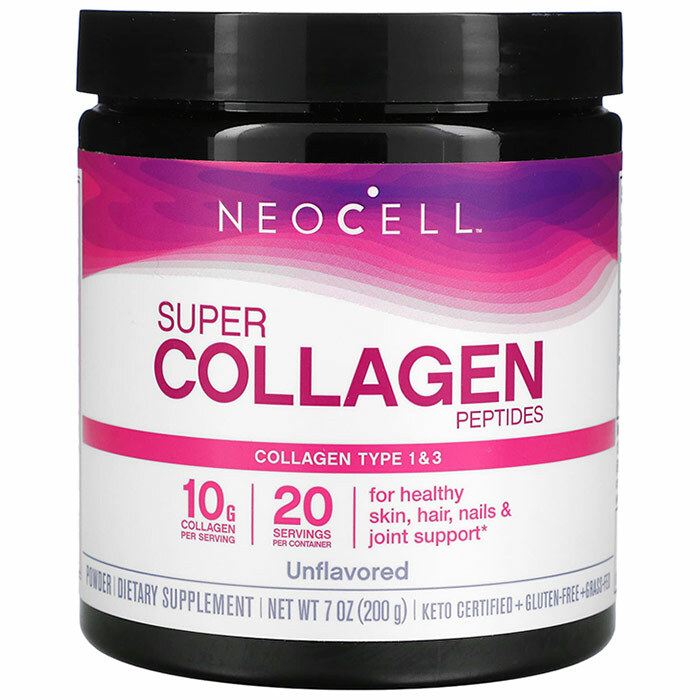 At NeoCell, we are proud to say that we introduced collagen to the Americas. Neocell was started in 1998 by founder and fearless leader Al Quadri after an extraordinary personal experience. Following a heart attack, Al endured triple- bypass surgery and a recovery that was slow and difficult. His muscles atrophied, and his usual energy disappeared. To recover Al understood that his future health depended on re-engaging his body’s own potential for healing and rejuvenation. It was during his investigation of holistic therapies that he happened upon the unlikely remedy of collagen. Al learned of the integral role collagen plays in strengthening and rebuilding lost muscle mass and connective tissue. Within a few weeks, Al began to rapidly recover and regain his lost vitality. Once fully recovered, a reinvigorated Al set out to understand the means by which collagen had stimulated his own regenerative systems, thus enabling his rapid recovery. For Al, this wasn’t just a miracle. It was his life’s calling- to make the same health and vitality Al experienced in his recovery accessible to everyone. His goal was to create products that allowed people to live younger, longer lives with abundant energy and wellbeing. And so Neocell was born, as a family-owned, research oriented business committed to introducing the world to a premium quality collagen-based supplement line. Since our founding we have been continually enhancing our manufacturing processes so we are able to offer our customers the most bioavailable and bioactive collagen peptides on the market. We are proud to say millions of people have benefitted from our efforts and are now living a more youthful life.